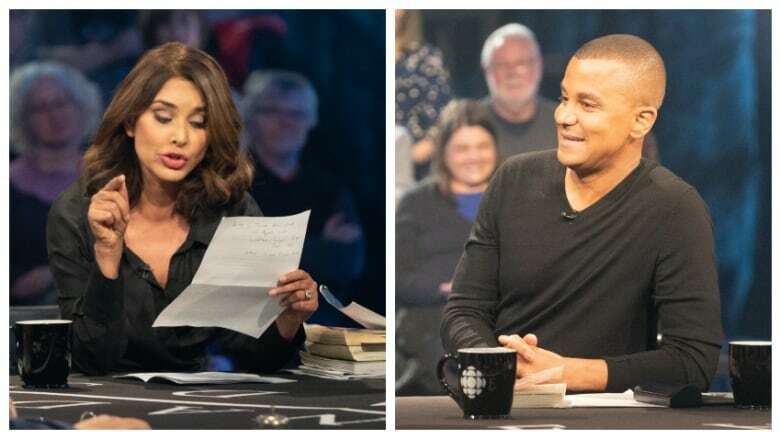 Watch all the highlights from the 2019 edition of the Great Canadian Book Debate. 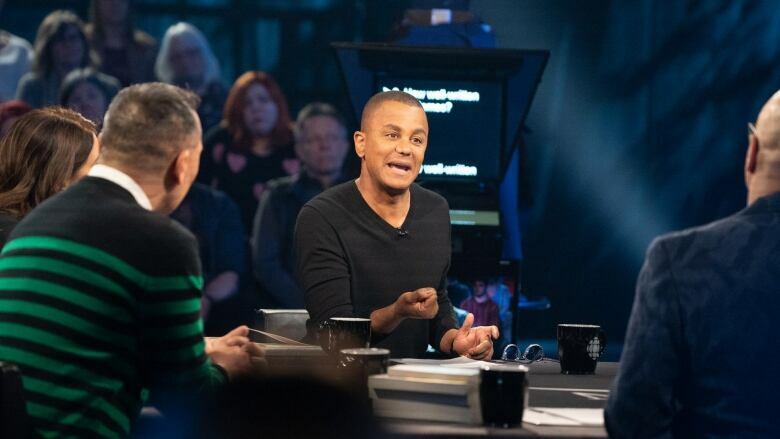 Combat national des livres, a five-day book debate show in French, will broadcast live on Radio-Canada from May 6-10, 2019. 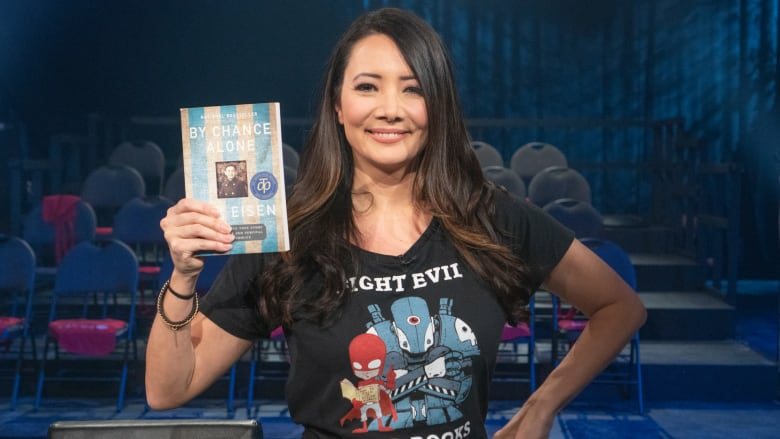 Only two books remain in contention in the annual battle of the books. 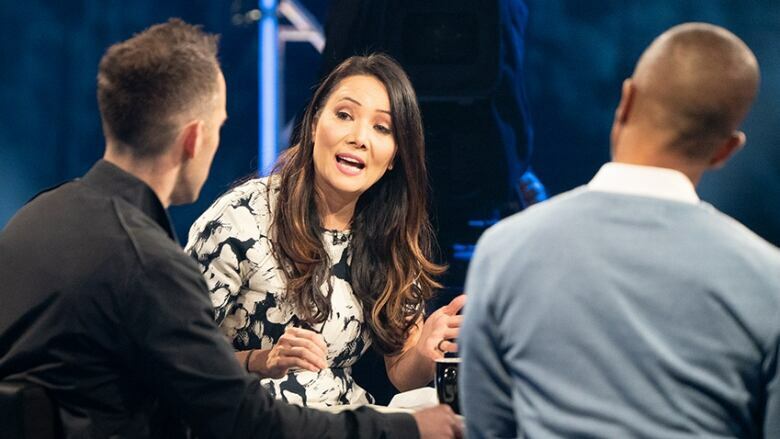 Who will win? 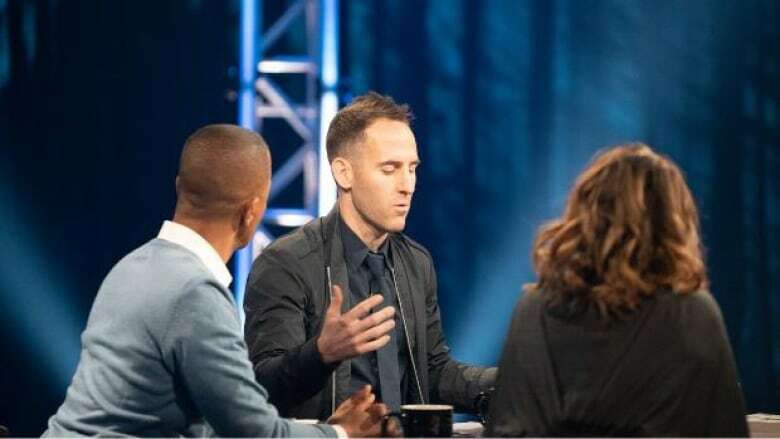 Find out today! 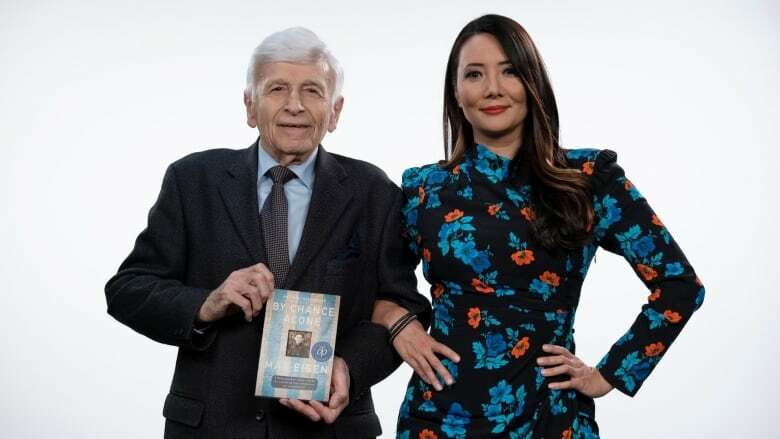 Author Max Eisen and science journalist Ziya Tong talk about winning Canada Reads 2019 and what they hope Canadians will take away from Eisen's moving story. 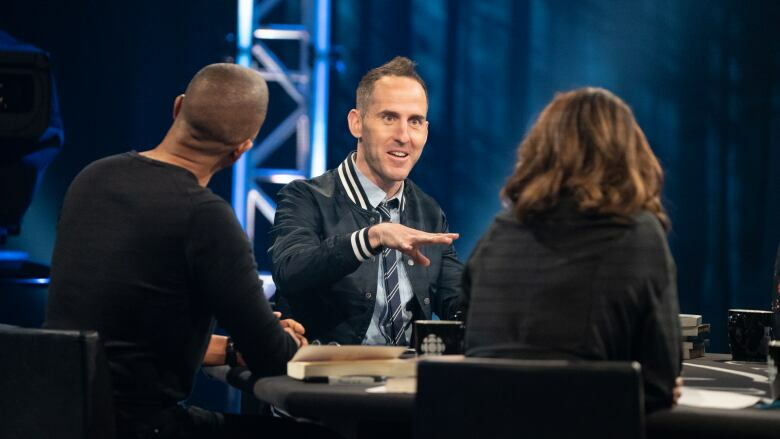 The Canada Reads panellist makes a final plea for the book he says all Canadians should read now. 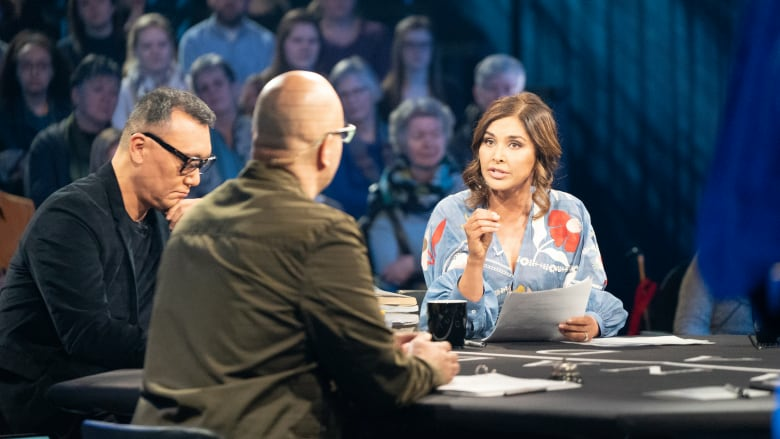 The science journalist and Canada Reads 2019 panellist outlines why a Holocaust memoir is timely and relevant for our times. Only three books remain in contention in the annual battle of the books! 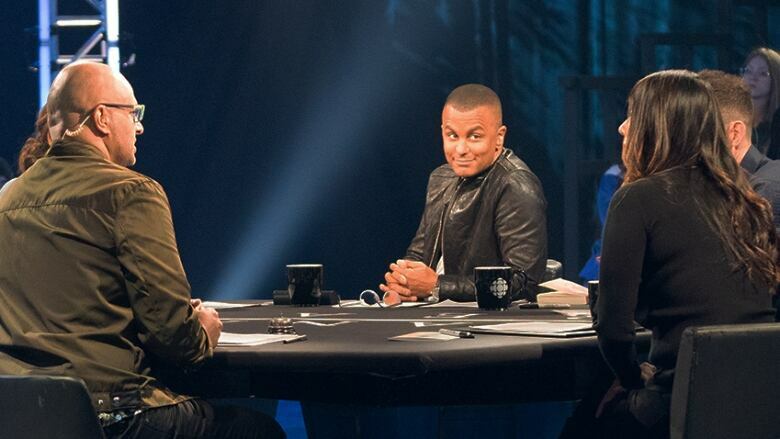 The musician and Canada Reads panellist on Muslim stereotyping. 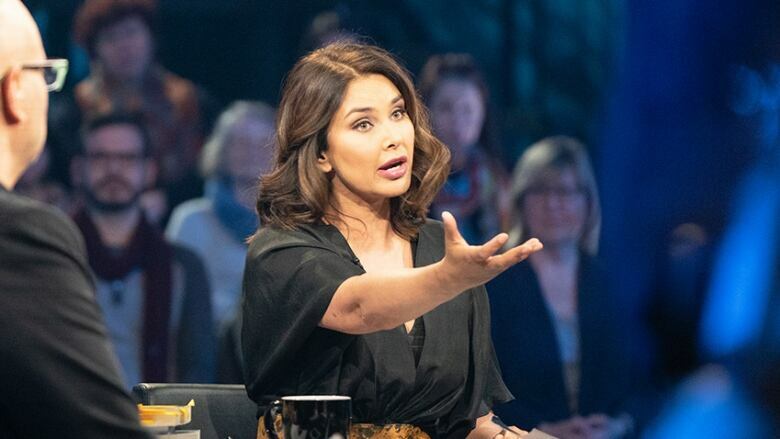 The actor and Canada Reads 2019 panellist on the importance of understanding the challenges faced by many immigrant families in this country. 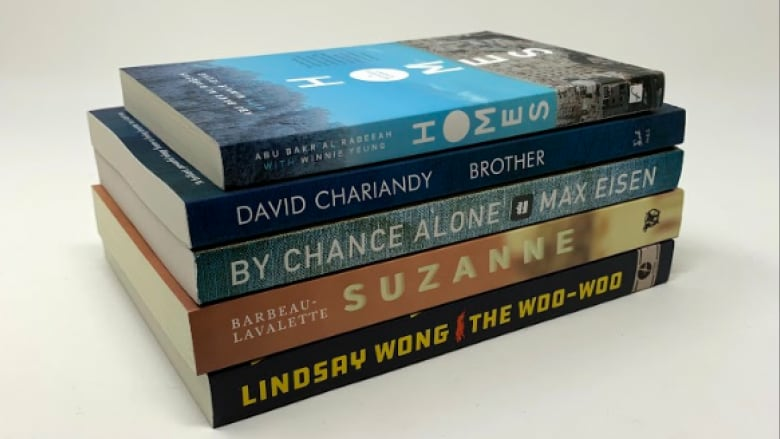 The science journalist and Canada Reads 2019 panellist outlines why Holocaust memoir is the one book to move all Canadians. Only four books remain in contention in the annual battle of the books! 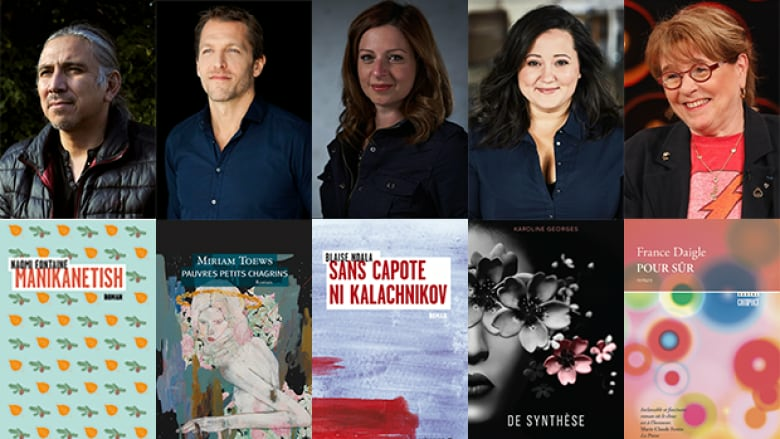 The Canada Reads 2019 panellists discuss how male and female artists are criticized differently in society. 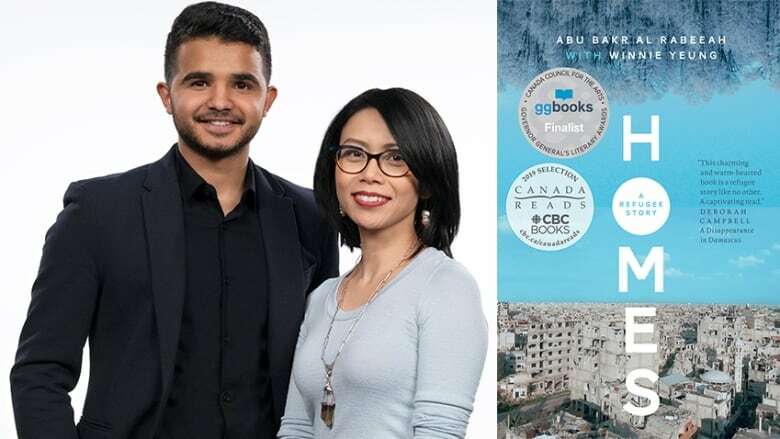 The Canada Reads 2019 panellists talk about the heartache refugees feel when leaving home behind. 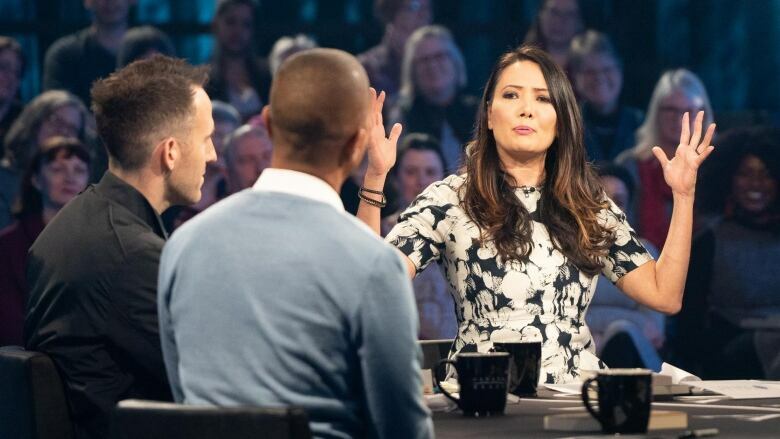 The two Canada Reads panellists debated the delicate balance of revealing the stigma of mental illness and the risk of reinforcing stereotypes. 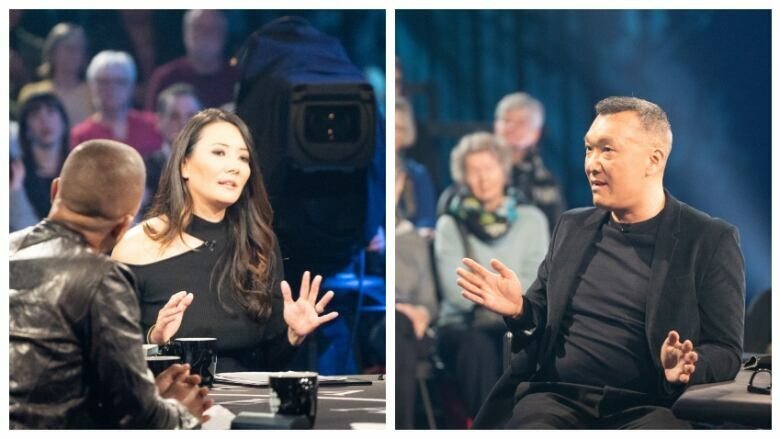 The actor and Canada Reads 2019 panellist on the importance of understanding how and why sometimes we choose to leave their past behind. 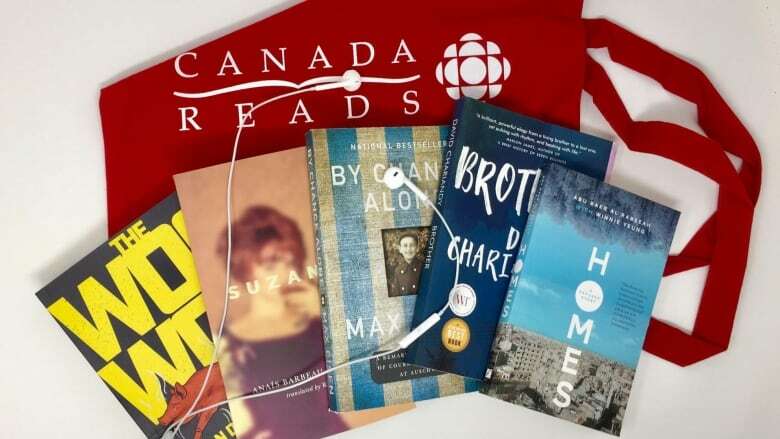 Listen to six pre-show episodes of the Canada Reads podcast introducing you to the debates themselves and each of the 2019 contenders. 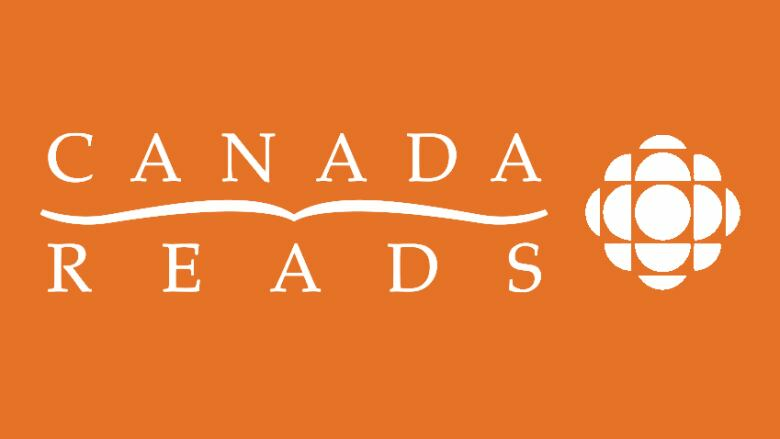 Canada Reads 2019 is March 25-28. 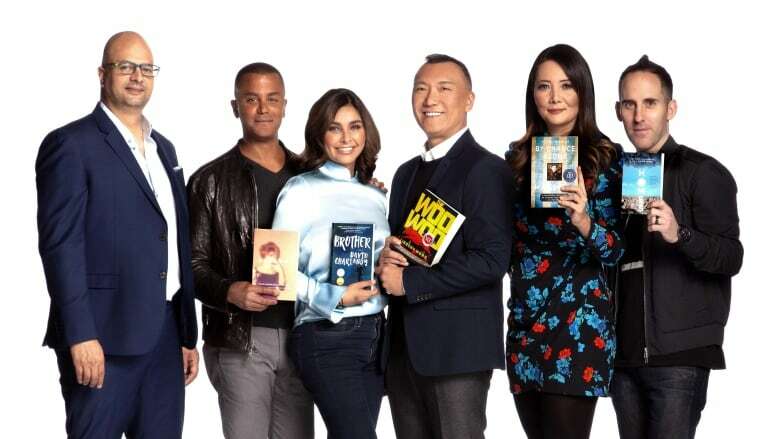 In anticipation of the debates, here are the trailers for each of the books that will be featured on the show. 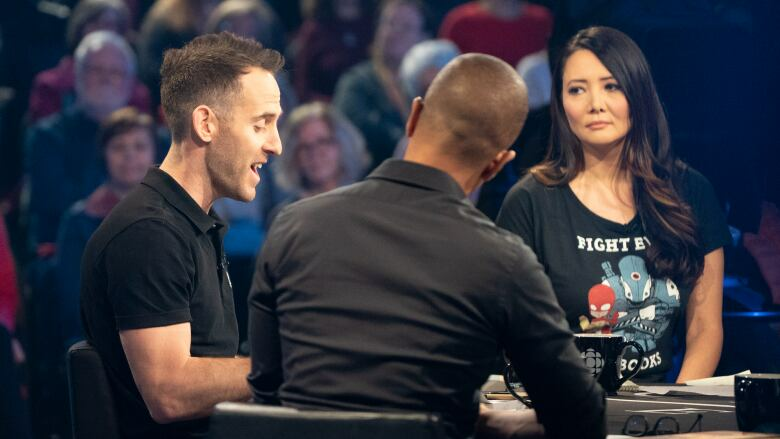 As Canada Reads heads into its 18th season, we've gathered some interesting trivia about the show. 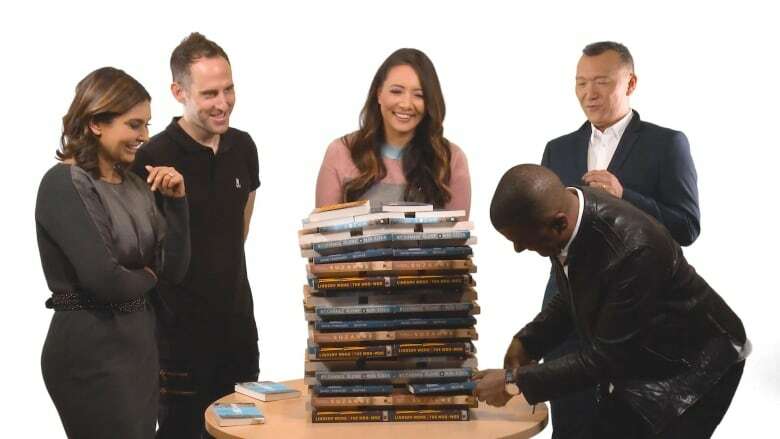 Before the debates — March 25 to 28 — the Canada Reads panellists faced off with a tower of the books and some tough questions. 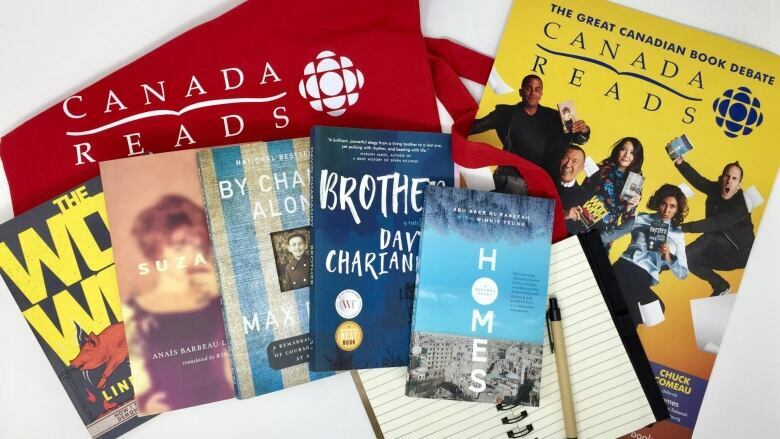 Are you a high school teacher looking to engage your students in Canada Reads? 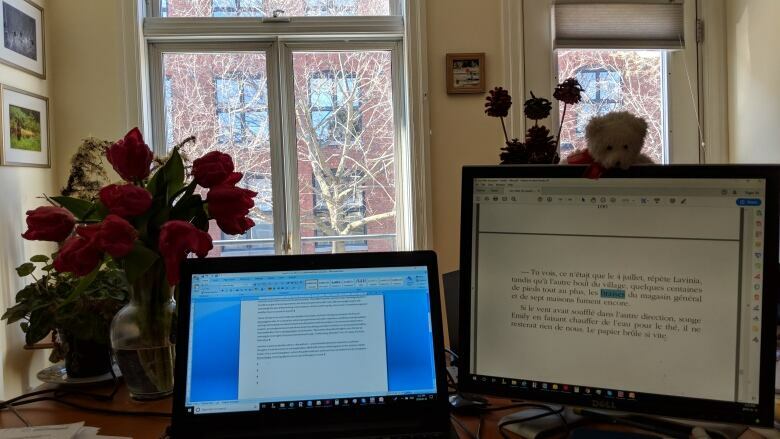 An updated teacher guide and new resources for 2019 are available now on Curio! 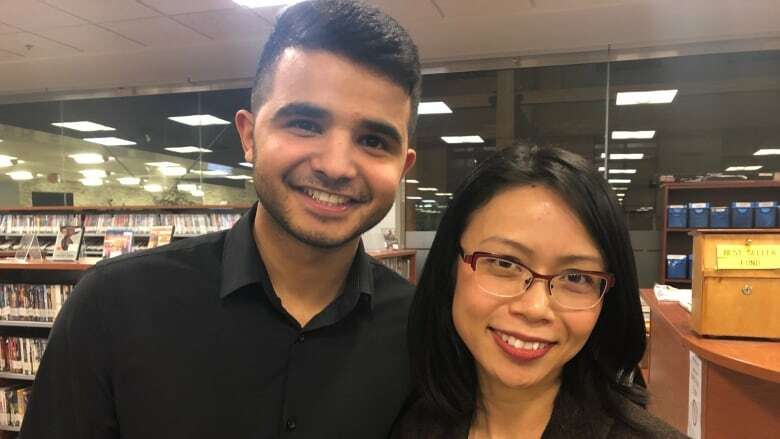 As a translator, she works in lands created by others — "a land inhabited by their characters and thoughts." 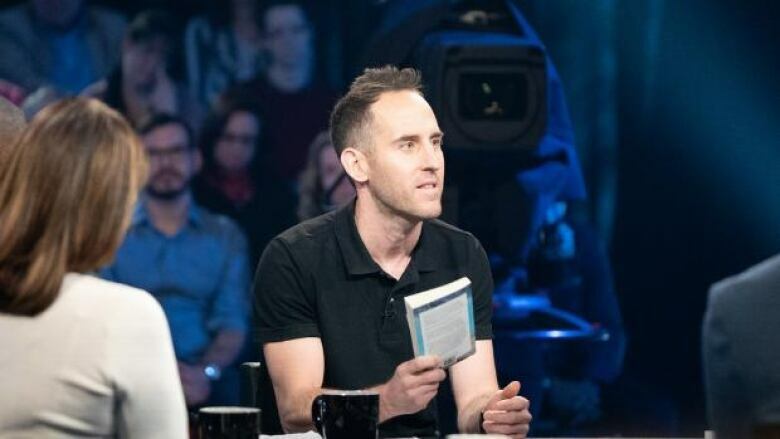 Homes will be featured on Canada Reads 2019, defended by Simple Plan drummer Chuck Comeau.